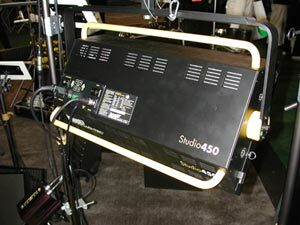 Another new fluorescent studio lighting sysem from Lowel, the Lowel Fluo-Tec, ideal for digital photography in the studio. 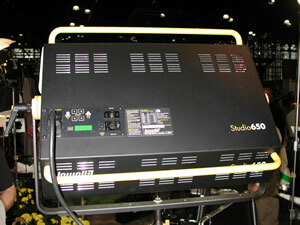 In the last two years Lowel has introduced more new lighting systems than in the previous decade. The Lowel Fluo-Tec is an excellent example of their clever design, and intelligent marketing savey. 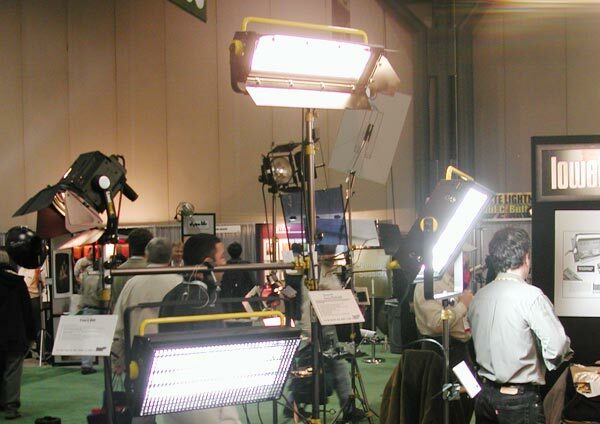 Previously we knew only Balcar and Videssence lighting, since those were the lights that TV studios used around the world. 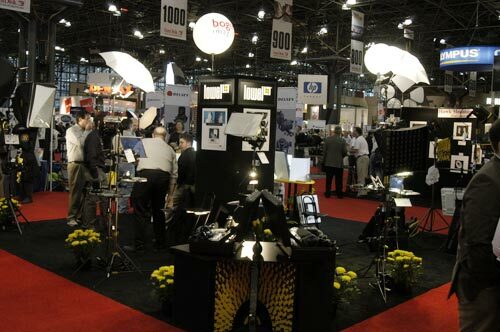 But since we already have most of the Lowel tungsten lighting for our traditional film studios, it is tempting to switch to Lowel also for the fluorescent lighting. We will present more information after we have more feedback from users. There are many kinds of Lowel Lighting in addition to that we are able to picture here. To get additional information, telephone, toll free 1 800 334-3426; for questions on equipment, e-mail equipq@lowel.com; for general questions, email info@lowel.com. FLAAR has used Lowel Lighting for over 34 years and those fixtures are still working just fine. That's why we recommend this brand. They are nicely designed.